Doris Roberts at the 51st Annual Thalians Ball. 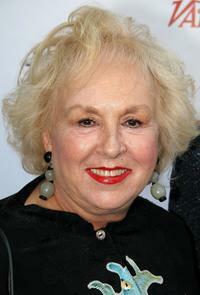 Doris Roberts at the World Premiere of "The Dead Girl" during the AFI FEST 2006. 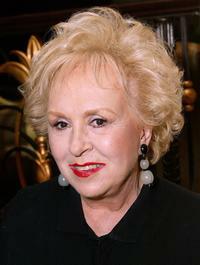 Doris Roberts at the 6th Annual Beverly Hills Film Festival. 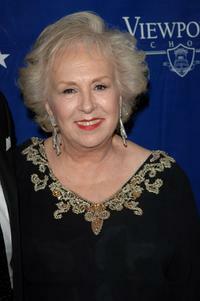 Doris Roberts at the Actors Fund of America's 10th annual Tony awards dinner. 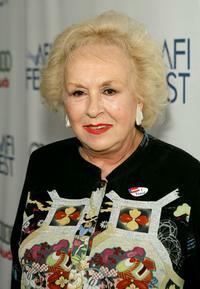 Doris Roberts at the 33rd Annual People's Choice Awards. 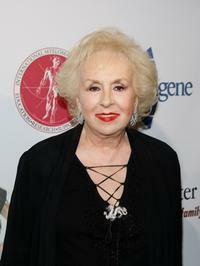 Doris Roberts at the Los Angeles premiere "Music Within." 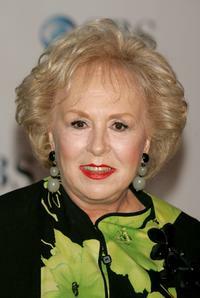 Doris Roberts at the Evening Of Comedy to benefit The IMF's Peter Boyle Fund. 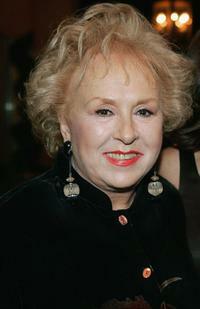 Doris Roberts at the Sixth Annual Movies For Grownups Awards. 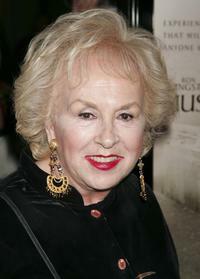 Doris Roberts at the gala fundraiser for the Viewpoint School. 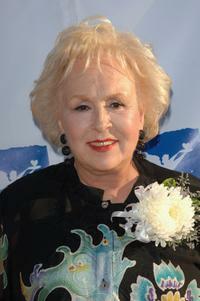 Doris Roberts at the 5th Annual Movies for Grownups. 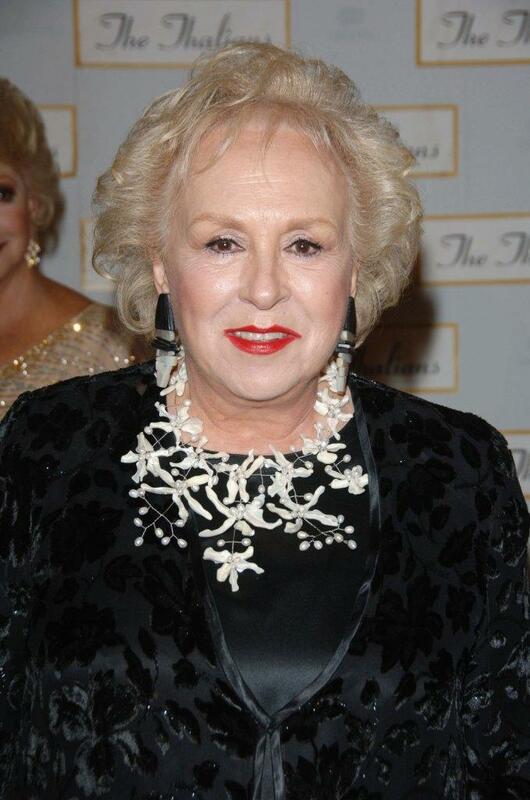 Doris Roberts at the Project Angel Food's Angel Awards Gala. 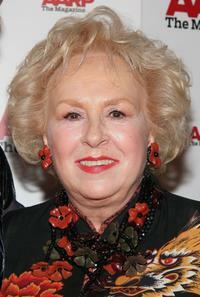 Doris Roberts at the reception for Emmy Award nominees for outstanding performing talent. 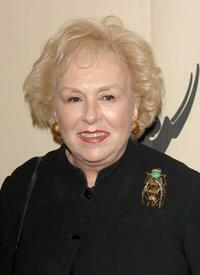 Doris Roberts at the after party for the 59th Annual Tony Awards. 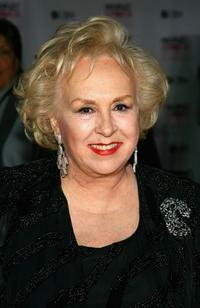 Doris Roberts at the Carol Channing Birthday Celebration. 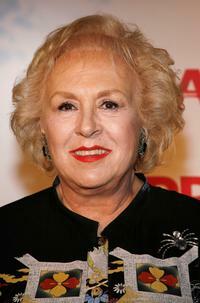 Doris Roberts at the wrap party of "Everybody Loves Raymond Series." 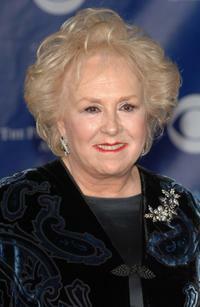 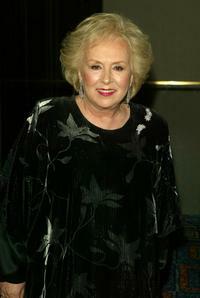 Doris Roberts at the 32nd Annual People's Choice Awards. 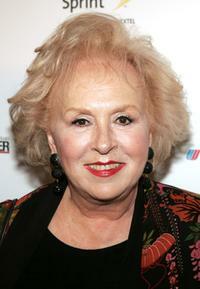 Doris Roberts at the PBS segment of the Television Critics Association Winter Press Tour panel discussion. 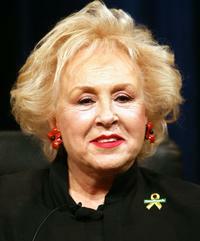 Doris Roberts at the "Jonathan Winters Is Turning 80 and You're Invited" at the Academy of Television Arts & Sciences. 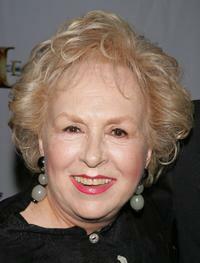 Doris Roberts at the Los Angeles opening of "Annie." 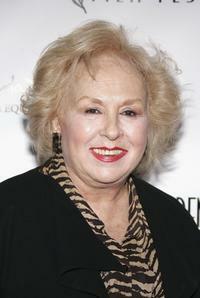 Doris Roberts at the Women in Film and Television International, "Women of Achievement Awards." 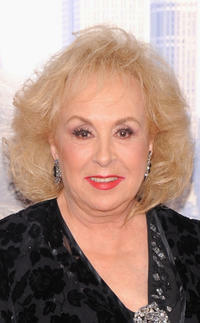 Doris Roberts at the New York premiere of "Tyler Perry's Madea's Witness Protection."